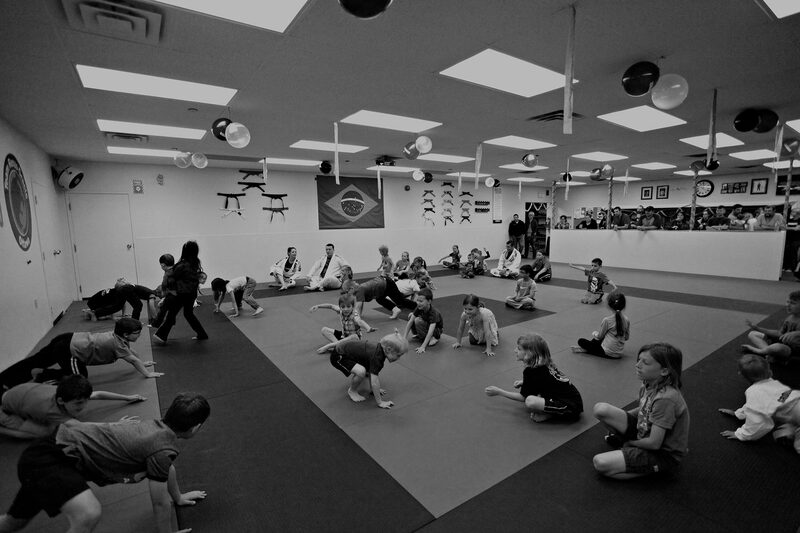 From Bring-a-Friend days to our popular Night of the Ninja sleepover parties and Anti-Bullying Seminars, we host a ton of special events for our youngest yoga and Brazilian Jiu-Jitsu enthusiasts. Read on for more information about each event or check out our Facebook page for the latest events! These holiday themed kids-only sleepover parties are a great night of friends and fun that give parents a welldeserved night off! The kids enjoy a variety of games and activities (and some jiu-jitsu, of course!) before calling it a night and camping out on the mats. All members are encouraged to show their friends how much fun Grounded Studios is by inviting them to a free class. For each new friend they bring along, they get a chance to win great prizes! In support of local charities, all of our kids members are invited to an exciting afternoon of martial arts, yoga, gingerbread decorating, and very special guests! Give us a call to see what we have planned next for our youngest (and best) members!